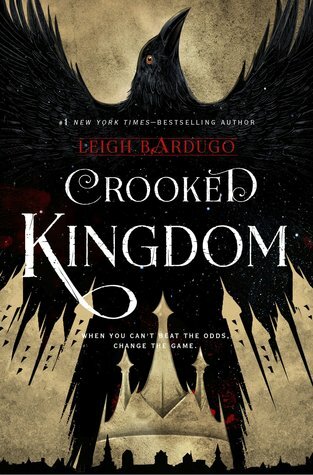 Have your say on Leigh Bardugo’s cracking sequel ‘Crooked Kingdom’ and more! – MP! Get excited! It’s a new week, with some fab new releases, and we’re here to give you the low down on what’s not-to-be-missed in the world of YA. 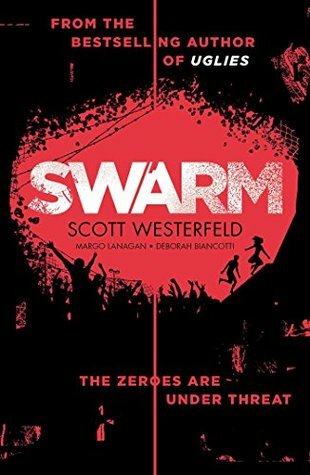 From the ‘Six of Crows’ sequel we’ve all been dying to get our hands on to Scott Westerfield’s second novel in the Zeroes series, ‘Swarm’, have your say on the weekly releases! But what one will YOU be reading first? Let us know in the comments and you’ll feature in our mailer. Up against these new enemies, every Zero is under threat. When? Out on Tuesday the 27th! Kaz Brekker and his crew have just pulled off a heist so daring even they didn’t think they’d survive. But instead of divvying up a fat reward, they’re right back to fighting for their lives. Meira will do anything to save her world. With Angra trying to break through her mental defences, she desperately needs to learn to control her own magic—so when the leader of a mysterious Order from Paisly offers to teach her, she jumps at the chance. But the true solution to stopping the Decay lies in a labyrinth deep beneath the Season Kingdoms. 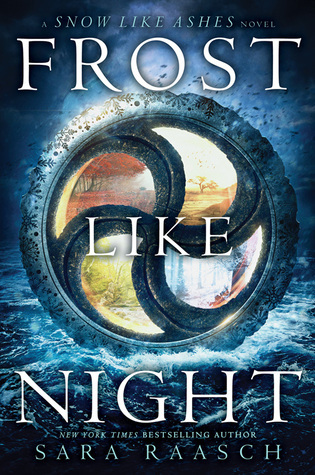 To defeat Angra, Meira will have to enter the labyrinth, destroy the very magic she’s learning to control—and make the biggest sacrifice of all. When? Out on Saturday the 1st! Which of this week’s releases will you be reading first? Let us know in the comments below and we might just feature you in our Sunday mailer! And if that wasn’t enough to quench your thirst for YA, check out what the rest of 2016 has to offer on our complete list of releases or just see what the rest of September has to offer. Catch up with the bestselling series before seeing the film + win the ultimate Miss Peregrine’s bundle! Quiz: Is this a Rainbow Rowell quote or a Fifth Harmony lyric? And the winner is… Catch up with the bestselling series before seeing the film + WIN the ultimate Miss Peregrine’s bundle! You’d have to be off your head to give this Hallowen makeup trend a go…OR WOULD YOU?